Runners Roost shoe review. 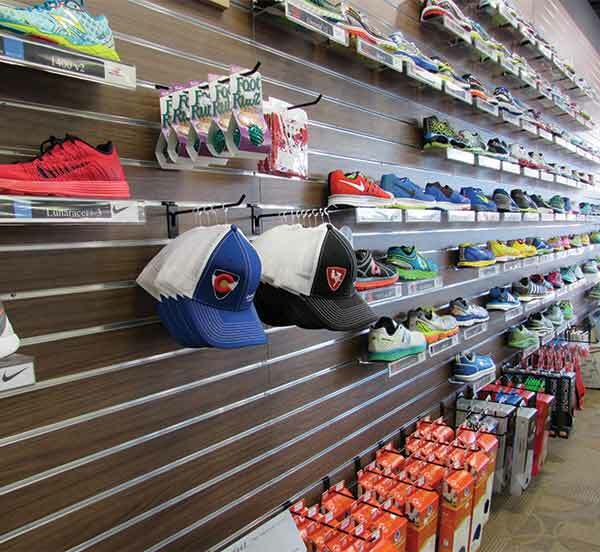 It is our goal to provide you with the highest-quality running footwear and knowledge of each brand we carry. Our staff takes pride in knowing what the hottest shoes, apparel and gear are on the market. We hand select everything we stock and staff members take the time to test it first so you can make your buying decisions with confidence. Check out our latest thoughts on the blog under shoe review.